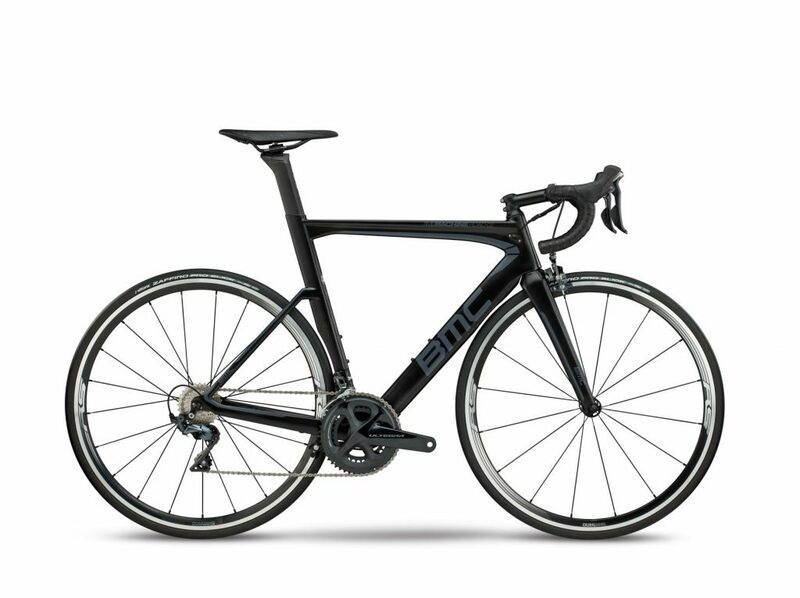 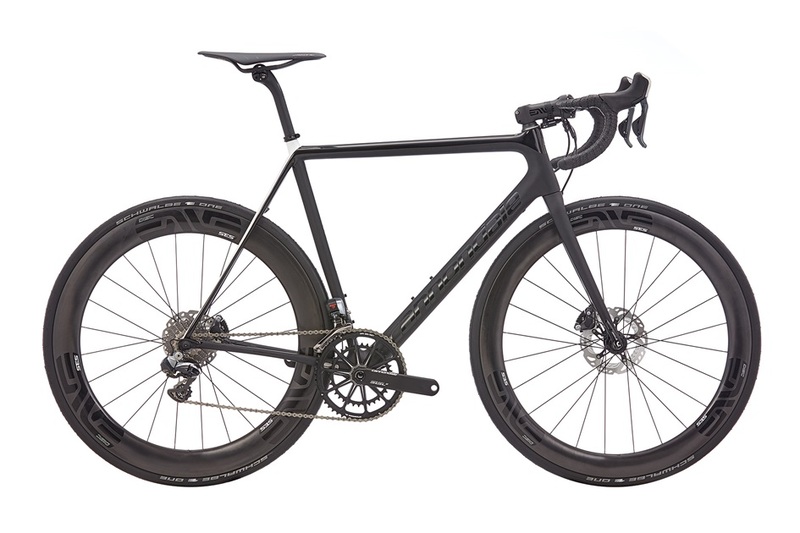 SUPERSIX EVO DISC BLACK INC. 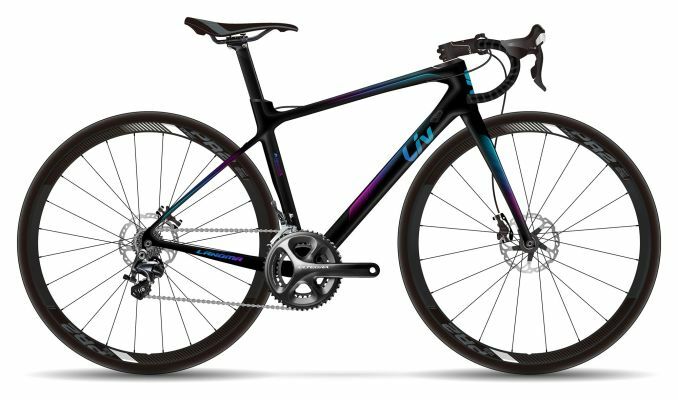 The pinnacle of performance in competitive cycling: the world’s raciest balance of lightweight, stiffness and compliance, perfected with maximal integration and Swiss design. 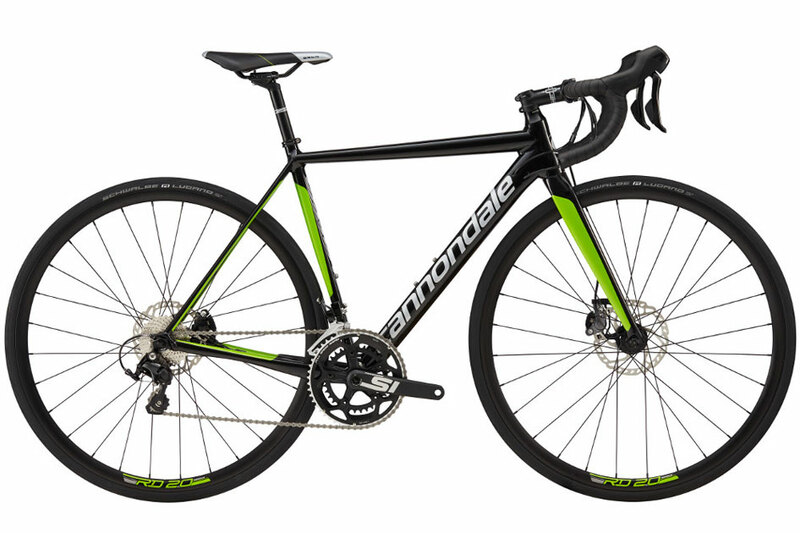 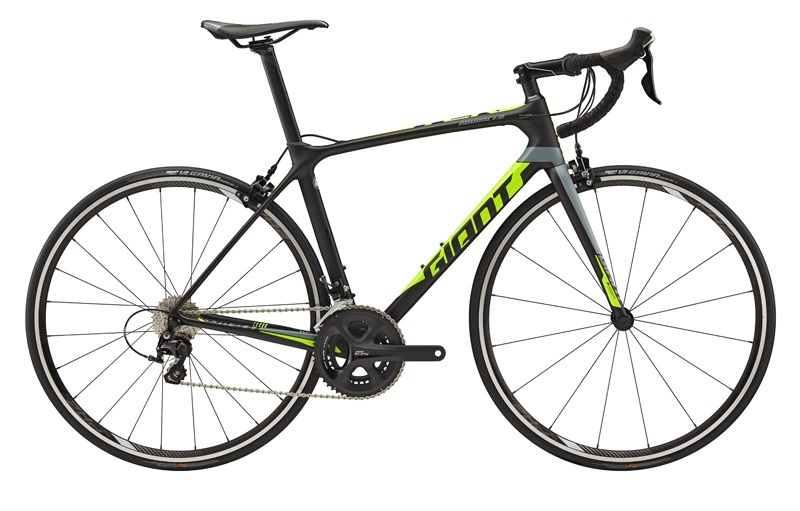 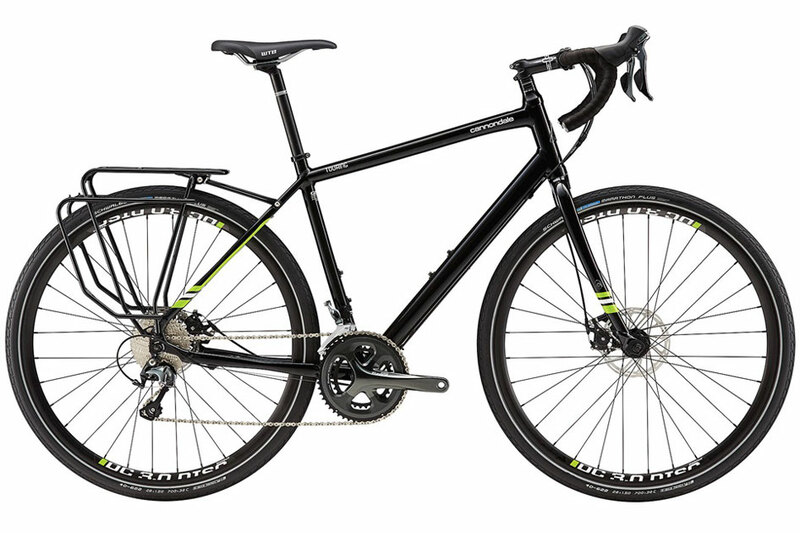 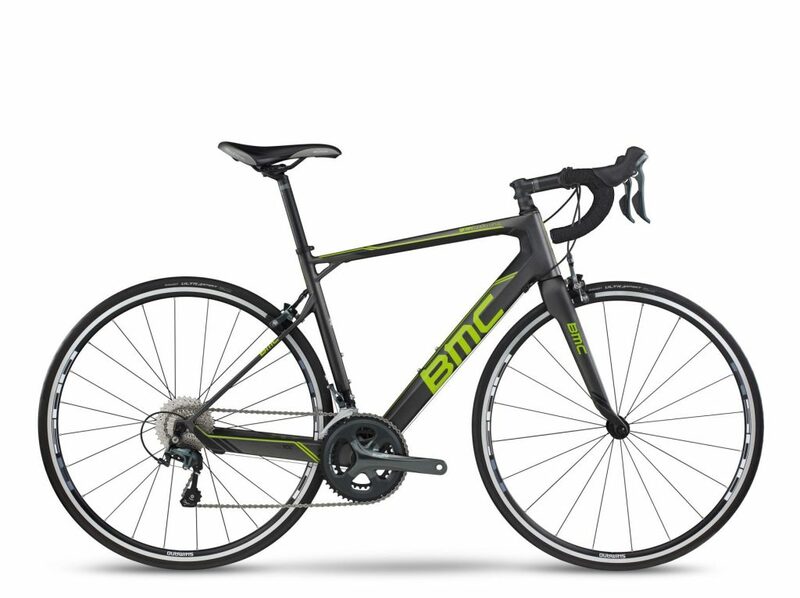 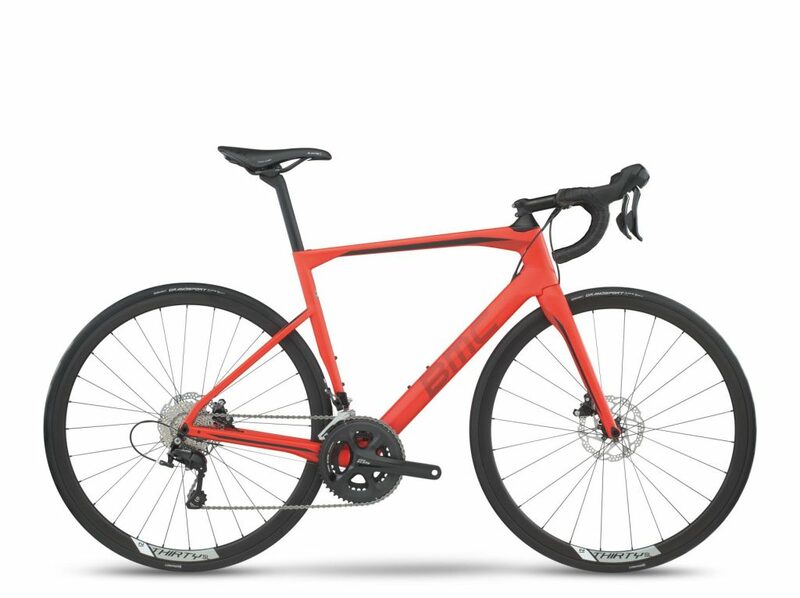 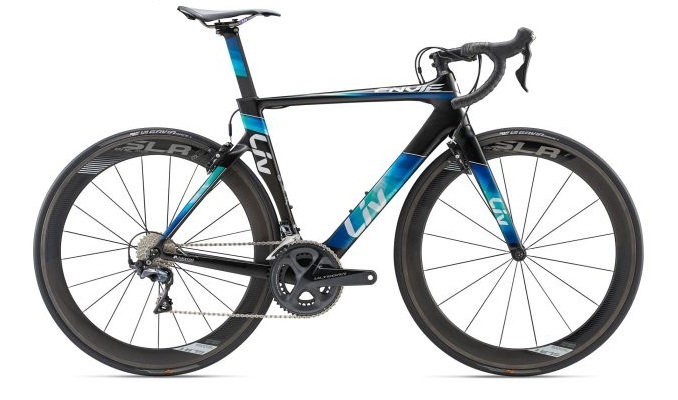 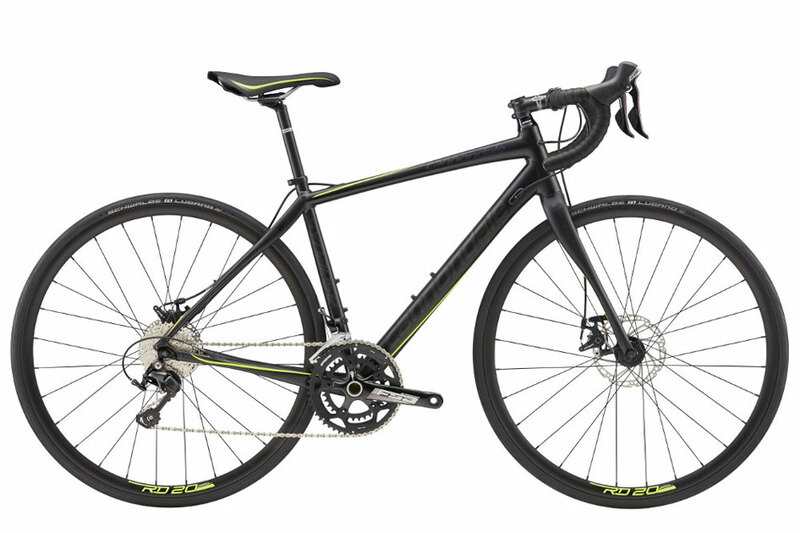 Versatile road bikes for long days in the saddle. 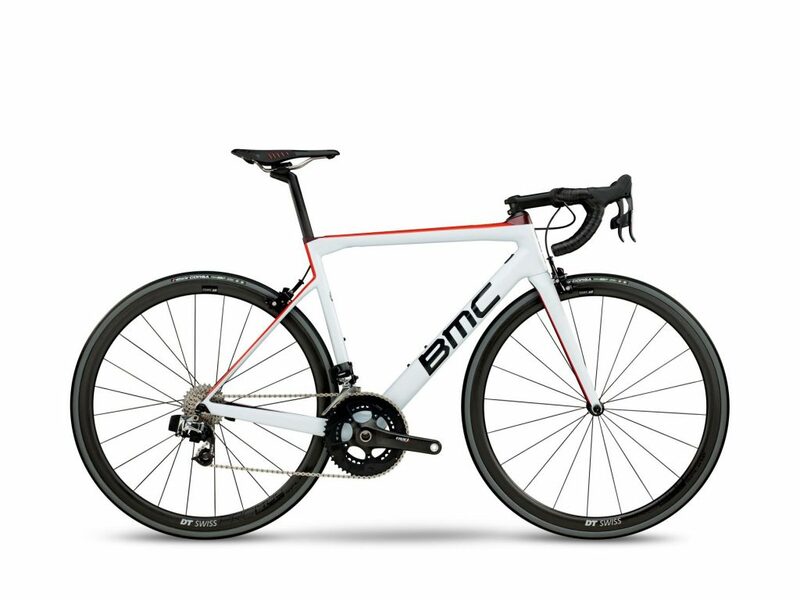 Created with TCC technology – for extra comfort without compromising speed. By creating a bike that combines maximal aerodynamics, integration and stiffness we didn’t just enter the aero category, we re-created it.